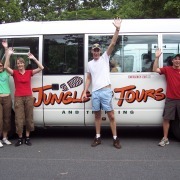 Jungle Tours operates out of Cairns, Tropical North Queensland, Australia, and specialises in day and extended tours for the adventurous budget traveller to the World Heritage areas of Kuranda, Cape Tribulation and the Daintree – where the oldest rainforest in the world meets the reef. 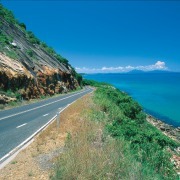 The company was originally owned and operated by Adventure Tours Australia, with whom it had a long and successful history as the original backpacker tour to Cape Tribulation. 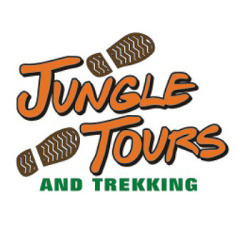 In 2005, Jungle Tours was purchased by Pip and Charles Woodward. 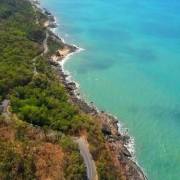 The Woodward family have locally owned and operated two major tourism operators in the region, Rainforestation Nature Park and Tropic Wings, since 1976 and 1981 respectively.